Hello beautiful, Happy Chinese New year ! I hope you guys are having fun celebrating Chinese new year with friends and family. Everyone want to look good on any party and Hair styling is one of the most important part that can make you look prettier. Today I'm introducing a brand new hair care brand form Japan. On 21st January 2014, I was invited to a launch of SYOSS professional hair care from Japan. SYOSS hair care series offers a range of shampoo, conditioner, and treatment with three sub-lines SYOSS Repair Therapy, SYOSS Moisture Intensive Care and SYOSS Anti-dandruff control. 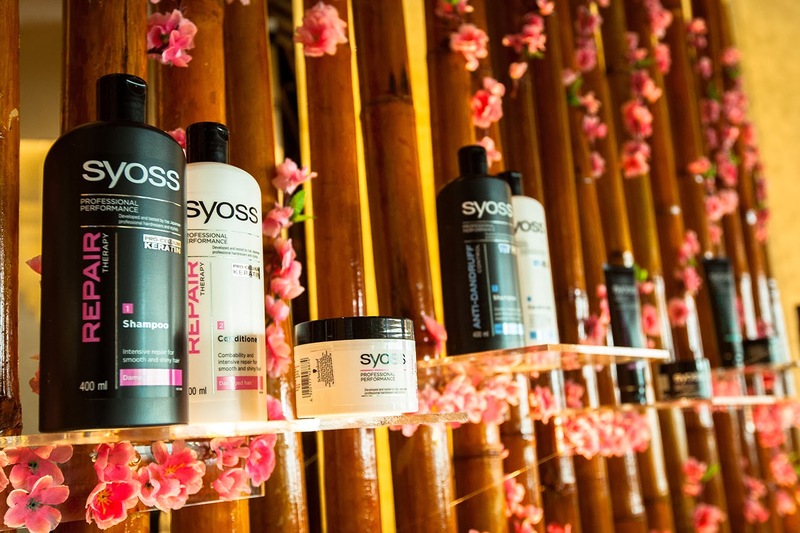 The SYOSS Hair care series contains Pro-Cellium Keratin, it can strengthens the hair fiber from within, and also suitable for Asian all hair types. 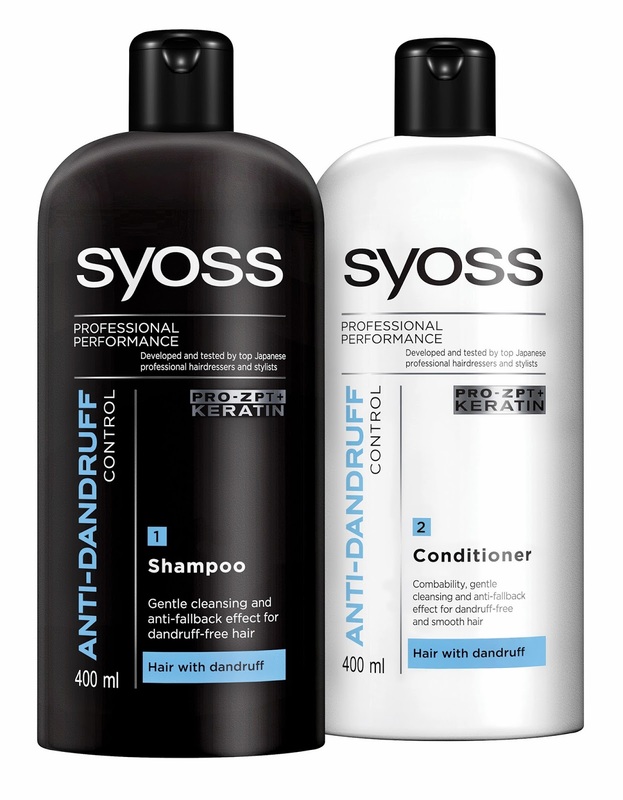 The price for SYOSS hair care product is actually very affordable from Rm9.90 - Rm23.90. 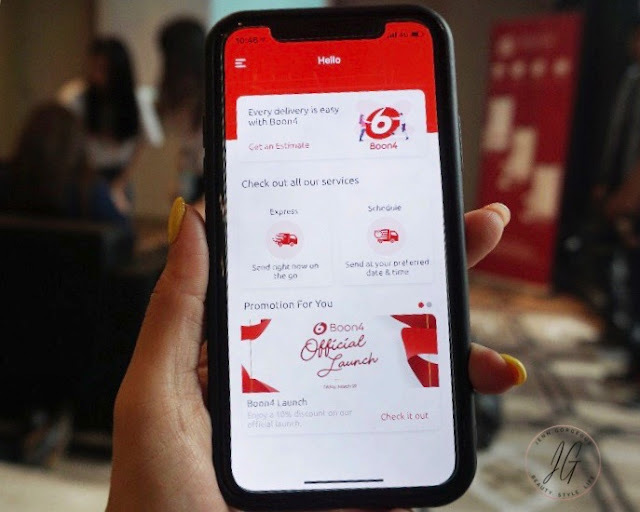 So you can stay in your budget and still getting the salon quality product. Suitable for dry frizzy and brittle hair. Suitable for heavily damaged, stressed, coloured or permed hair. 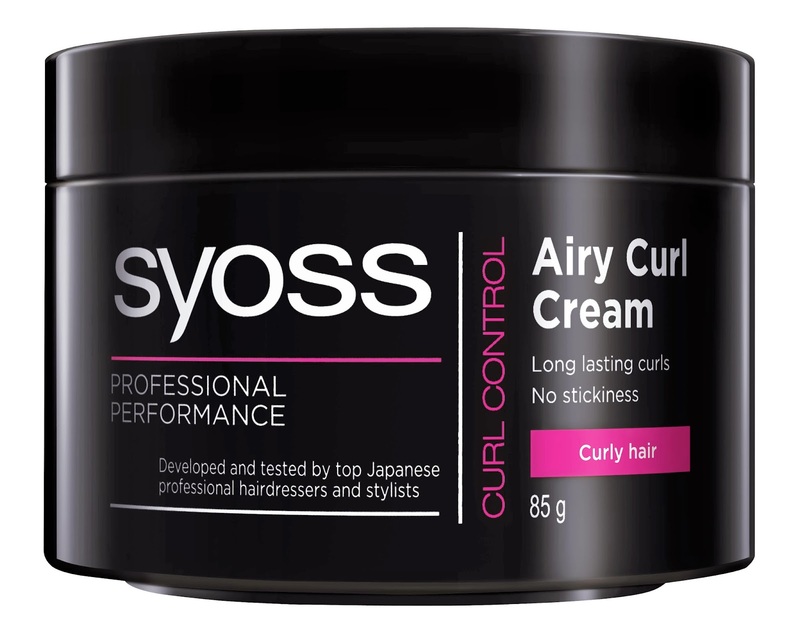 SYOSS STYLING BOUNCY CURL AIRY CURL CREAM 85ml Rm18.90 Light formula that will instantly give a natural shines. For easy application, run your finger or a wide toothed comb while you blow dry or air dry your hair. 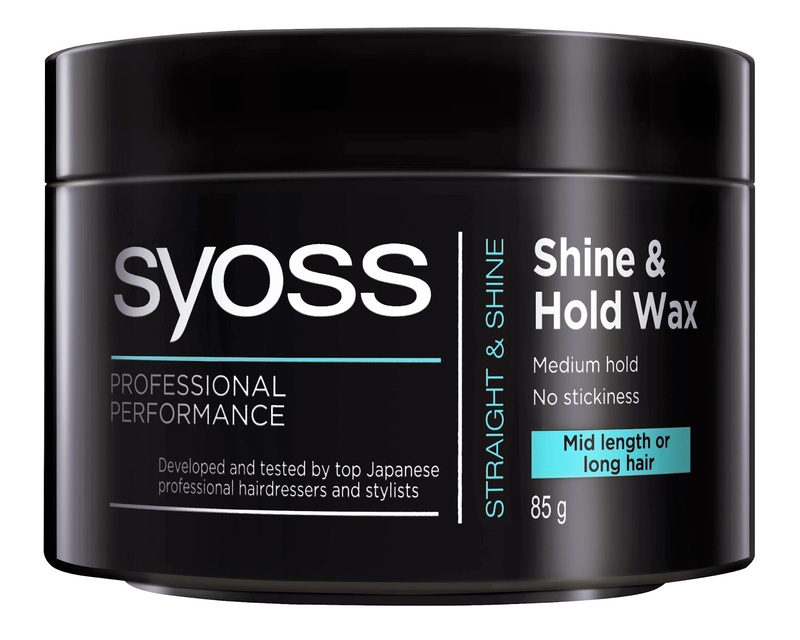 SYOSS STYLING BOUNCY CURL BOUNCY WHIP 150ML RM18.90 Gives voluminous and defined long lasting curls with perfect bounce and smoothness. 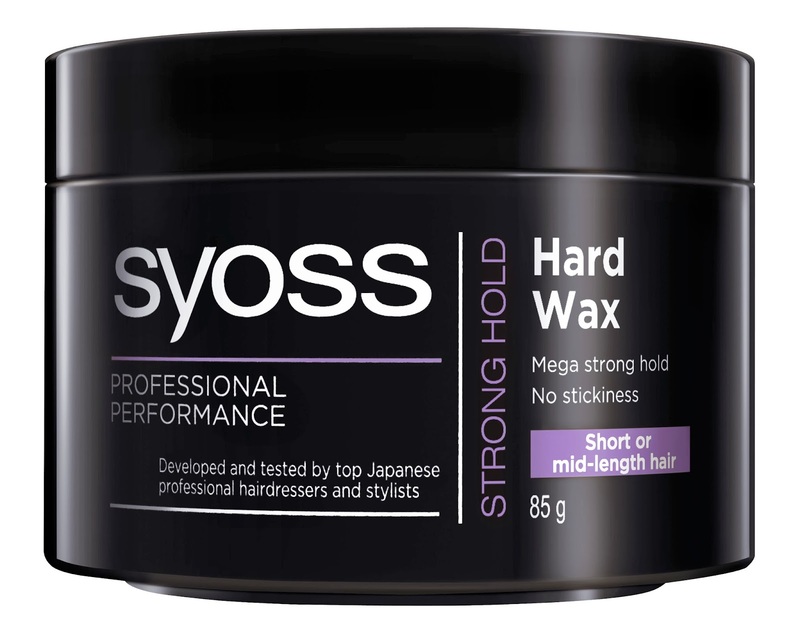 It moisturise and easy to style wax. Non sticky gel texture. Style your hair and leave your hair silky and shiny. NON STICKY TEXTURE, you can restyle your hair without washing needed. Fast drying formula that save time and effort. It can hold any hairstyle. Here are some photo that mr Daisuke Hamaguchi demonstrates how customer can use SYOSS hair styling product. 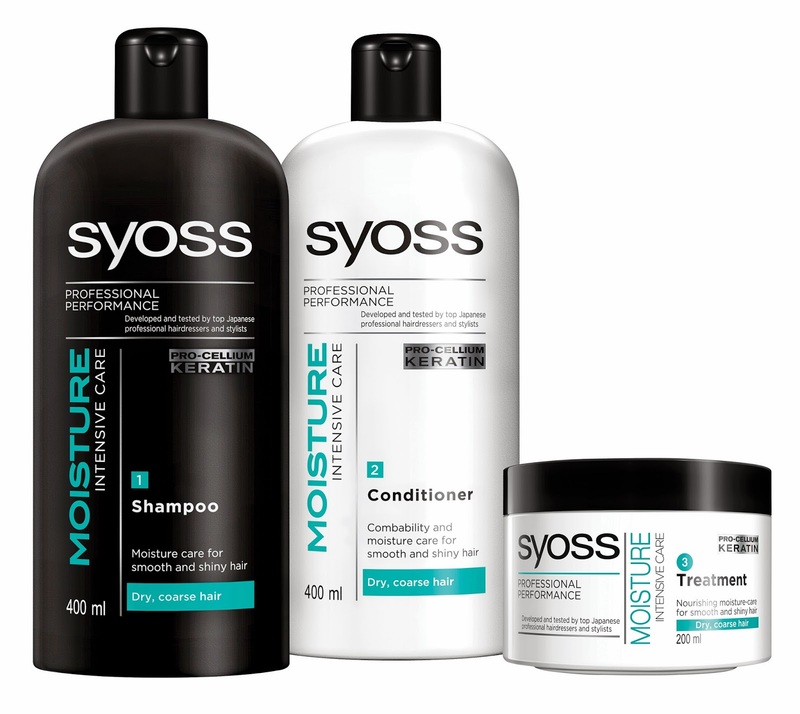 So are you interested on trying on SYOSS HAIR CARE PRODUCT ? I will write another blogpost to review product that I have tried from this brand soon. Stay tuned. If you already try out this brand of hair care, why not share your review in the comment section below and it might help anybody that interested on this brand. Thank you. For more info you can check our their website .